Most of us want to make money. Developers are no exception. 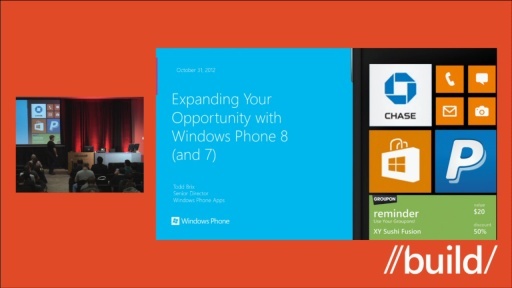 Windows Phone provides a uniform infrastructure for publishing your apps to every Windows Phone user. In our next release, we'll add several new options to increase your ability to make money. In this session we'll discuss these in depth.